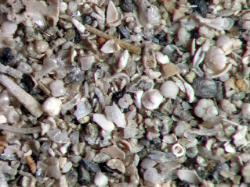 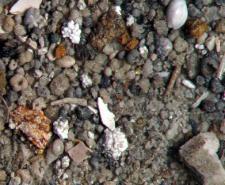 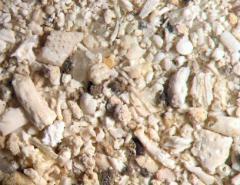 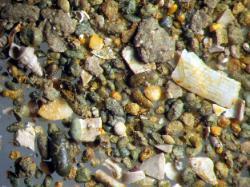 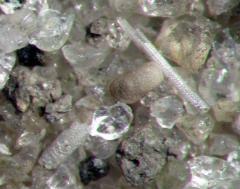 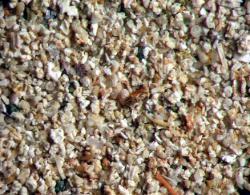 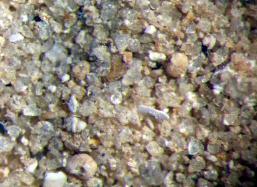 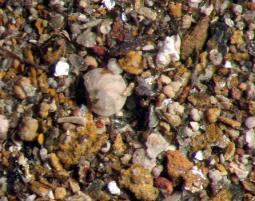 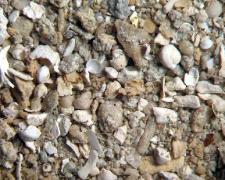 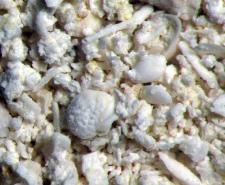 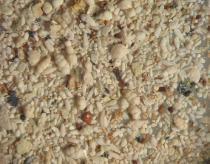 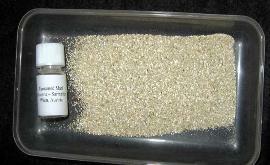 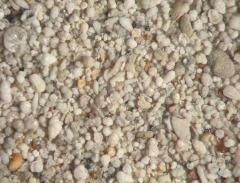 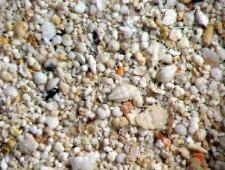 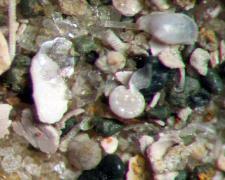 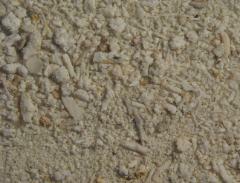 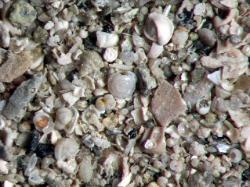 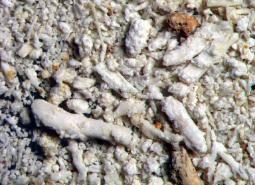 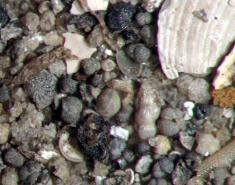 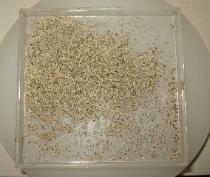 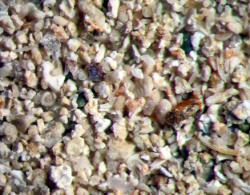 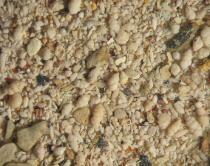 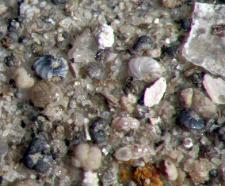 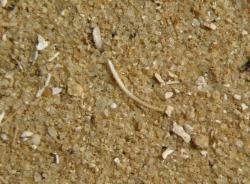 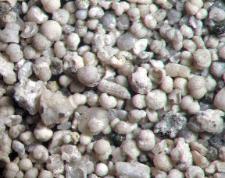 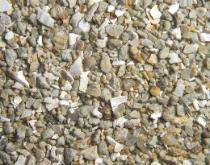 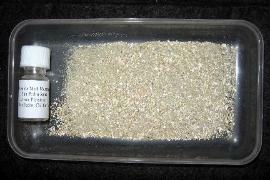 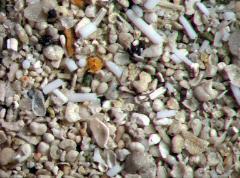 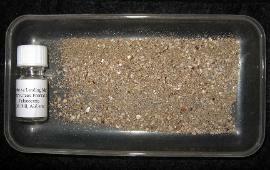 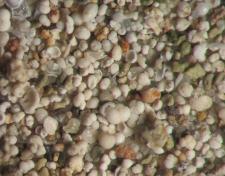 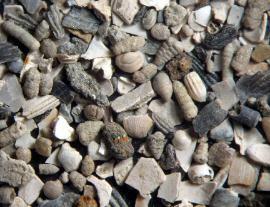 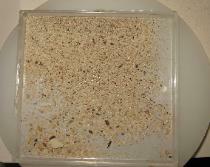 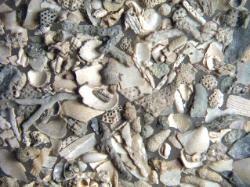 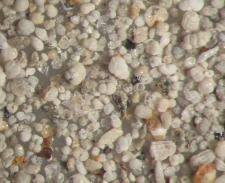 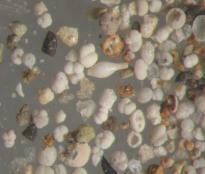 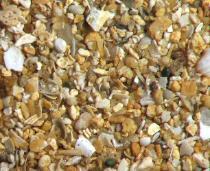 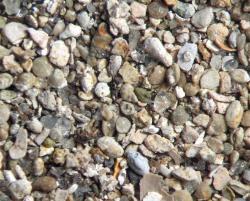 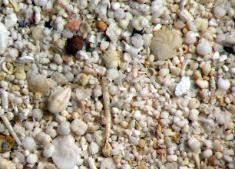 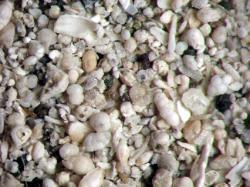 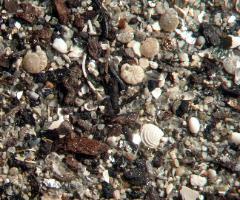 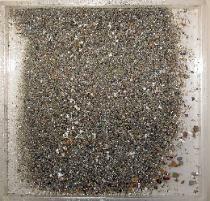 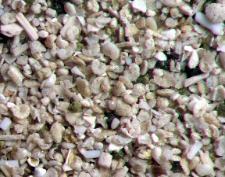 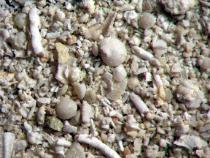 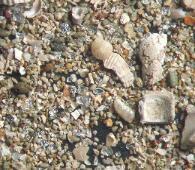 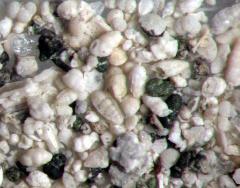 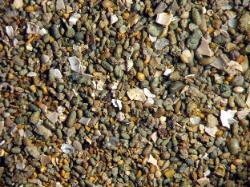 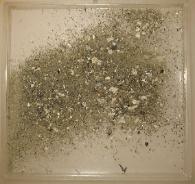 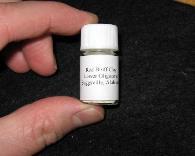 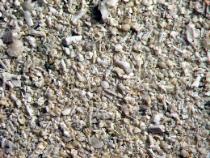 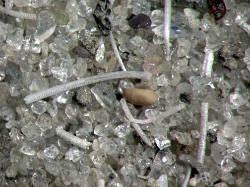 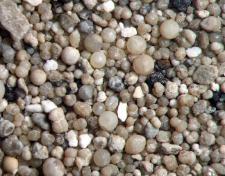 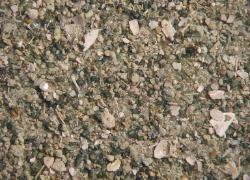 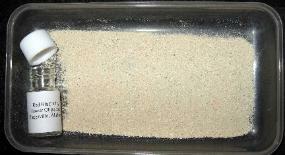 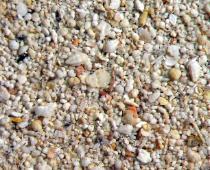 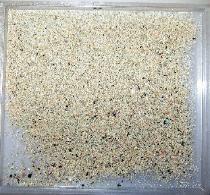 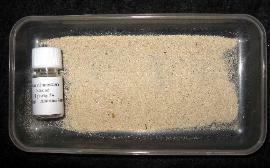 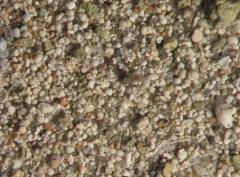 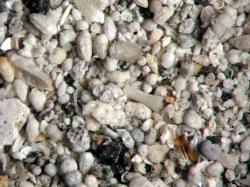 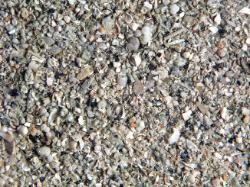 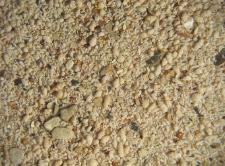 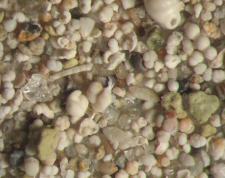 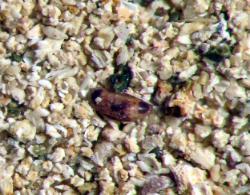 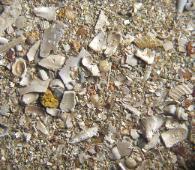 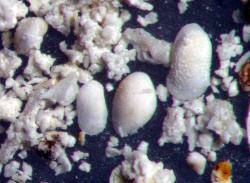 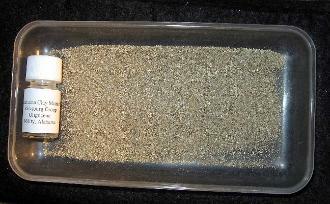 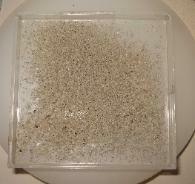 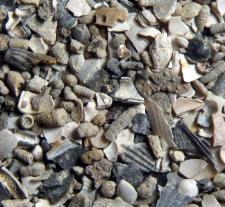 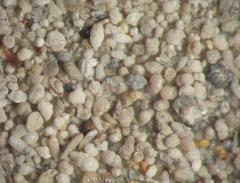 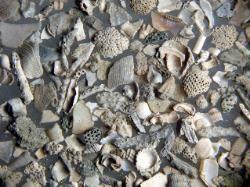 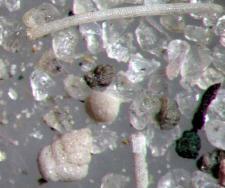 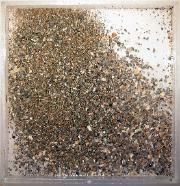 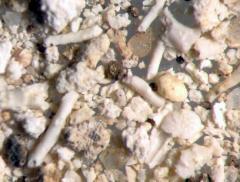 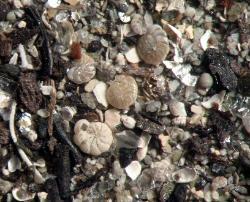 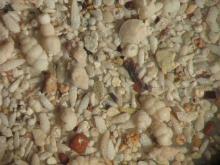 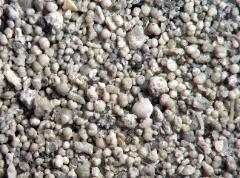 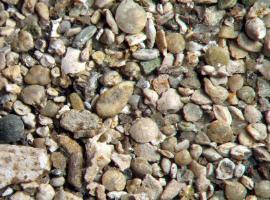 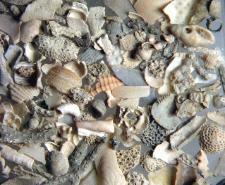 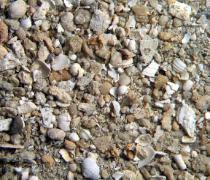 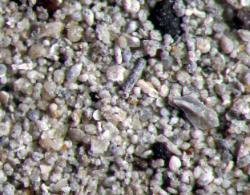 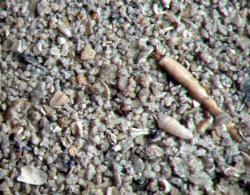 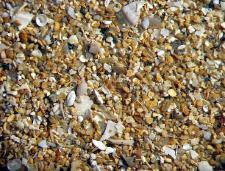 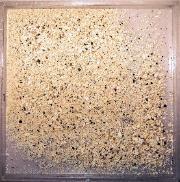 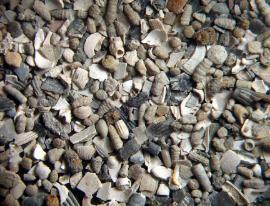 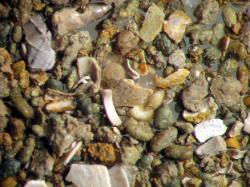 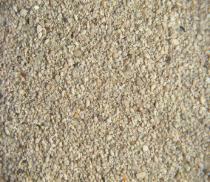 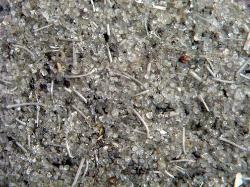 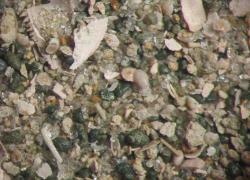 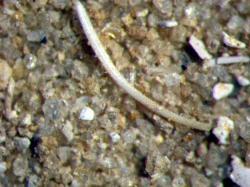 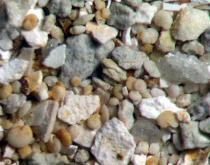 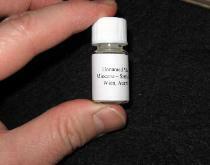 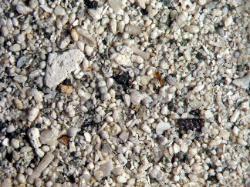 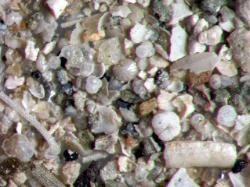 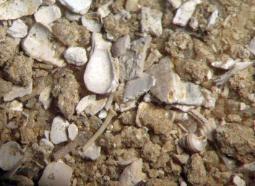 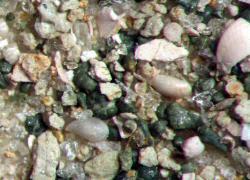 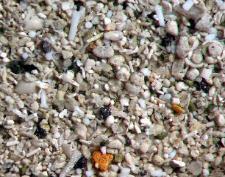 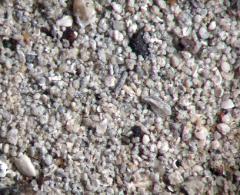 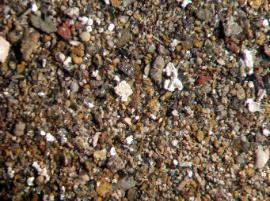 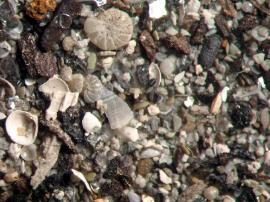 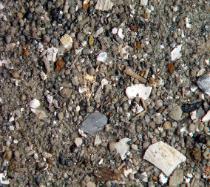 a different marine fauna and is usually rich in either ostracods, foraminifera or both. 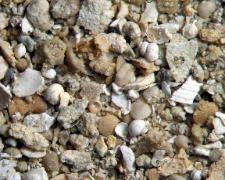 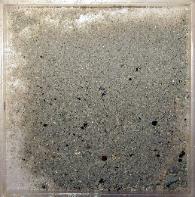 All come with full geological data. 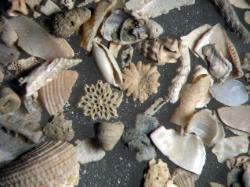 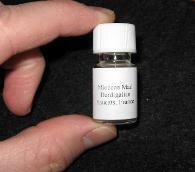 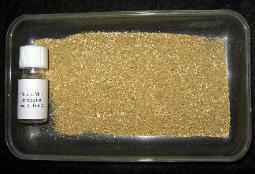 specimens and they show the richness of each sample. 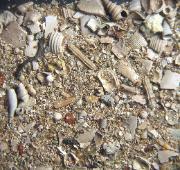 are extremely limited as these were collected 60 years ago.